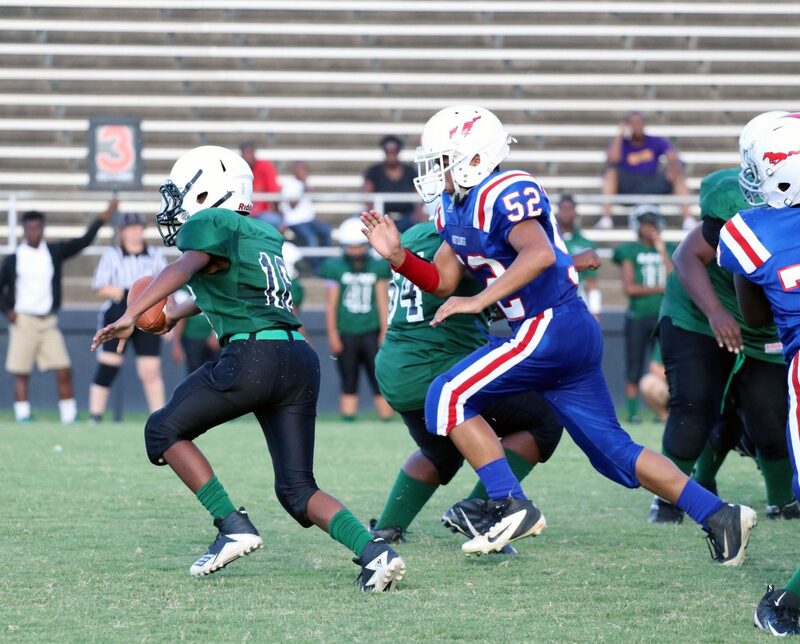 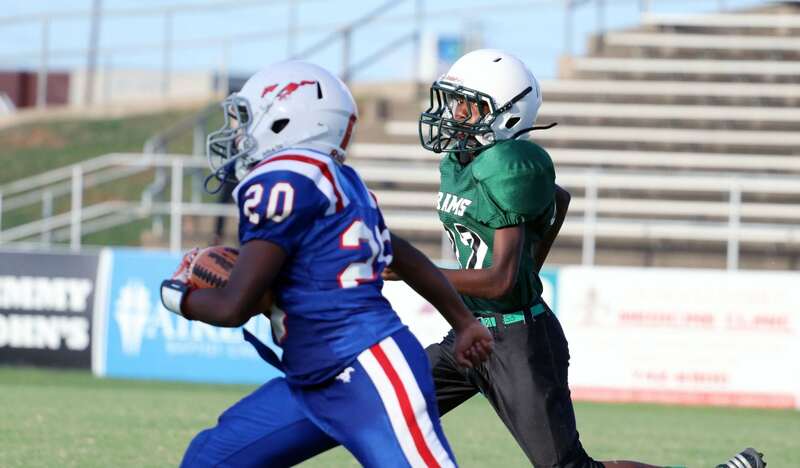 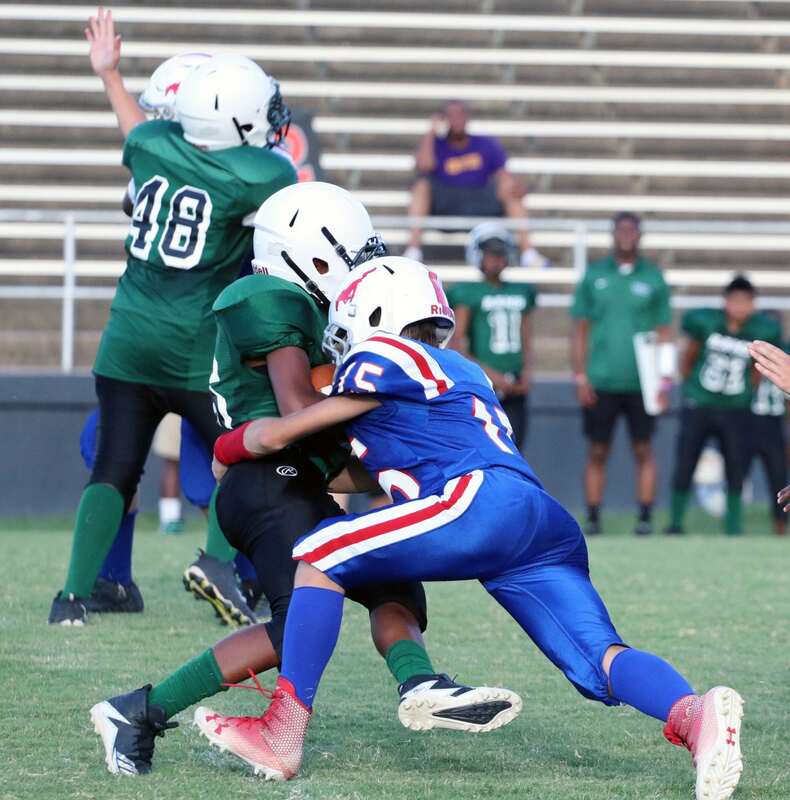 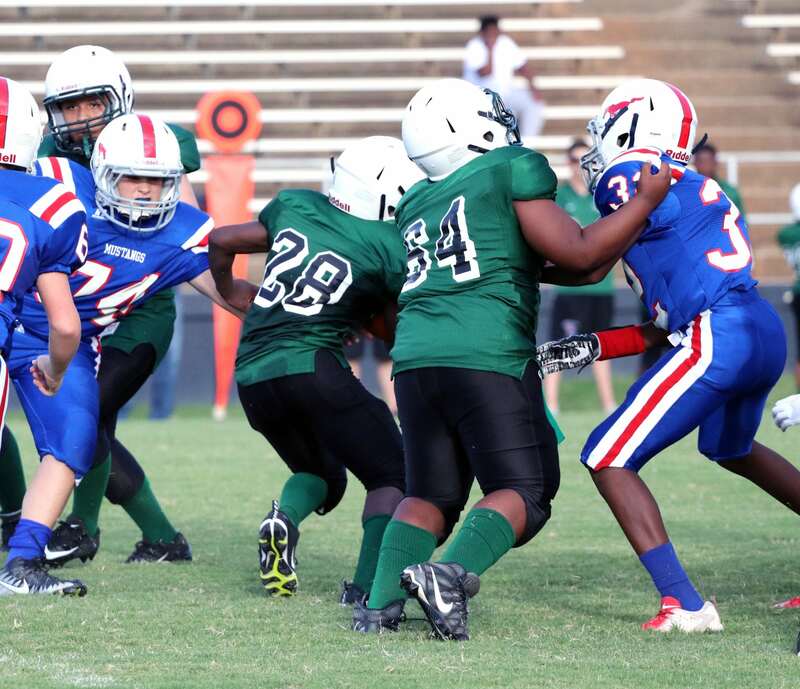 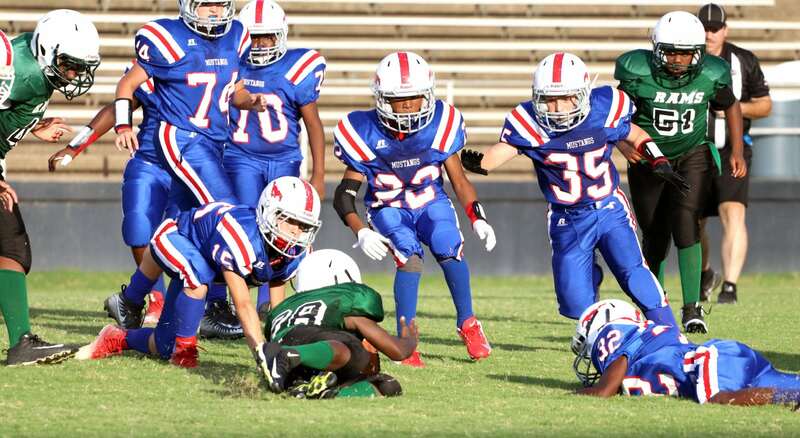 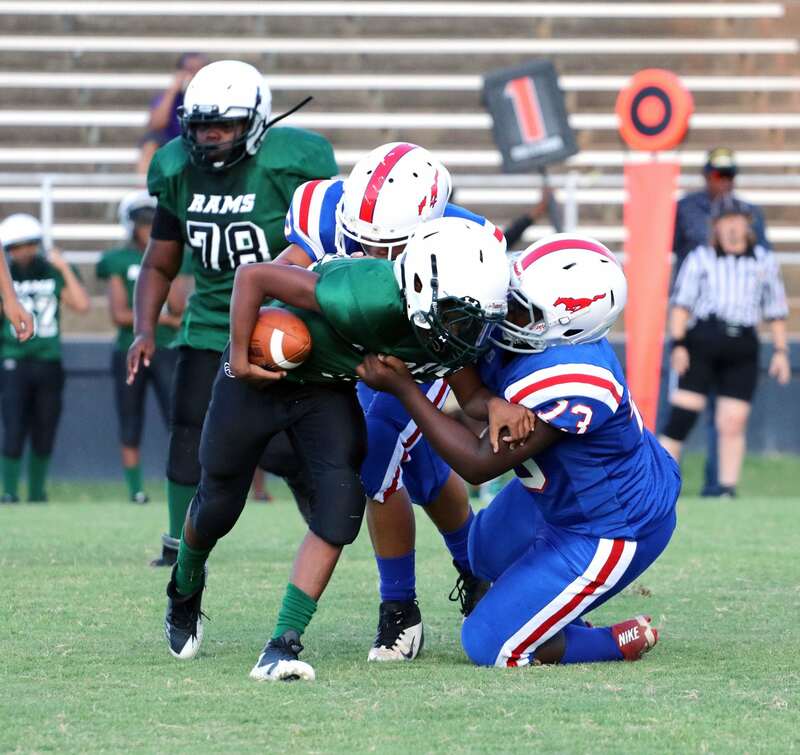 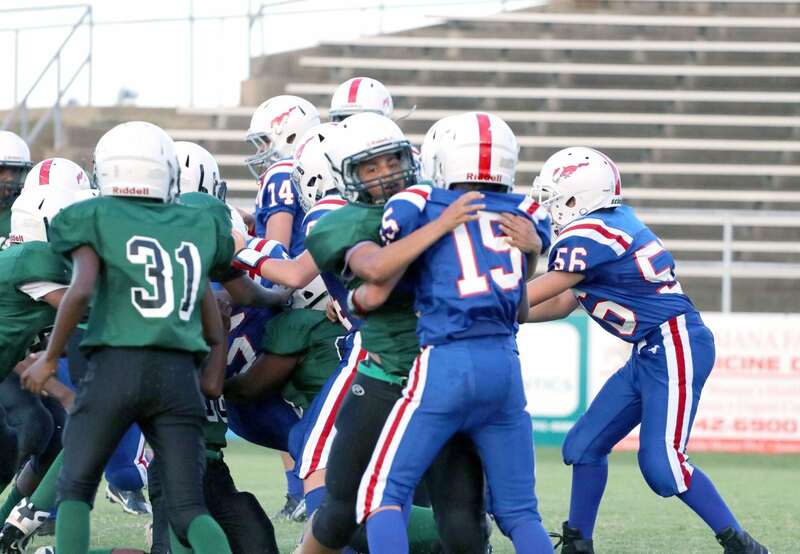 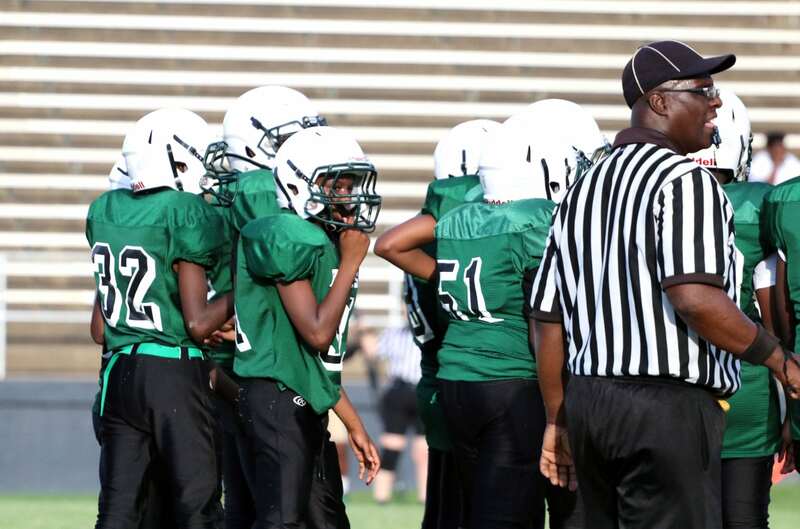 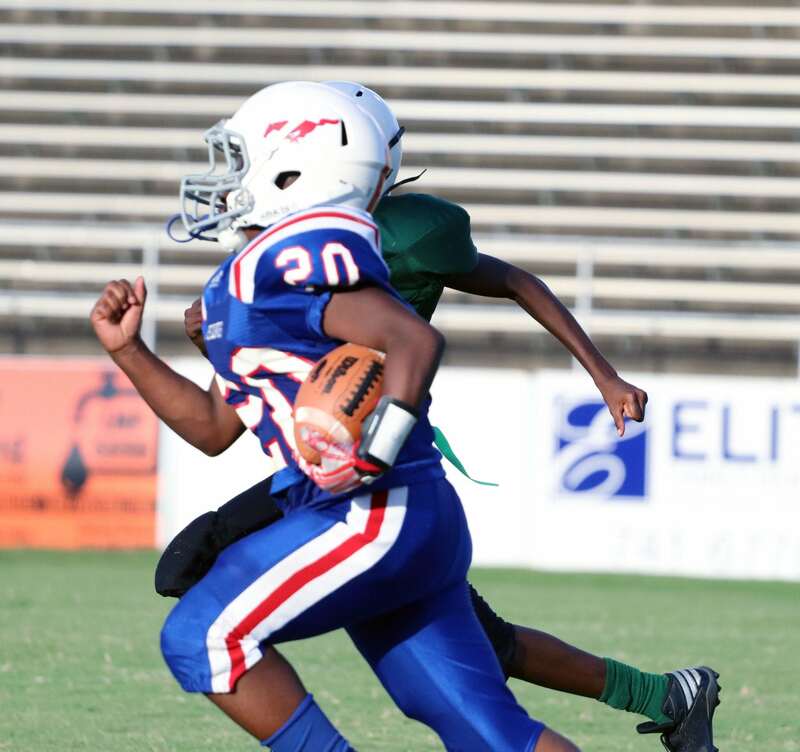 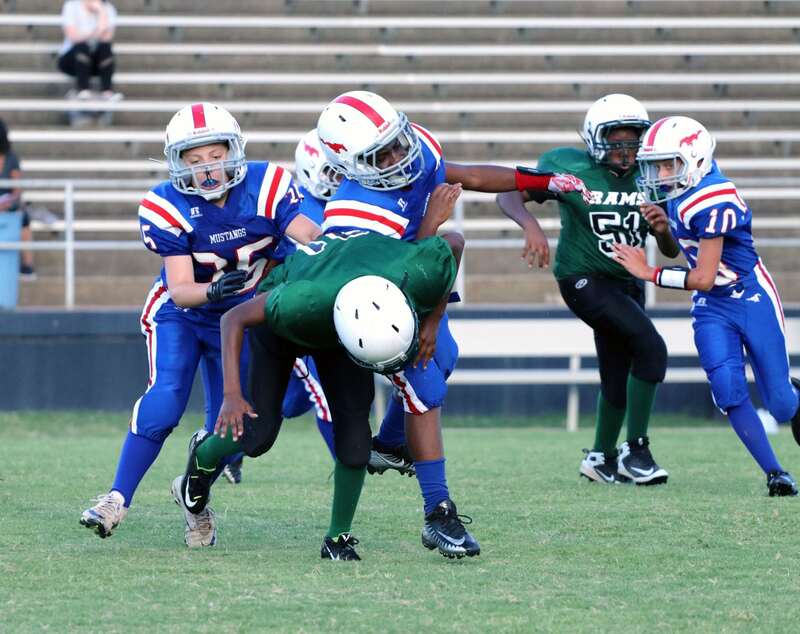 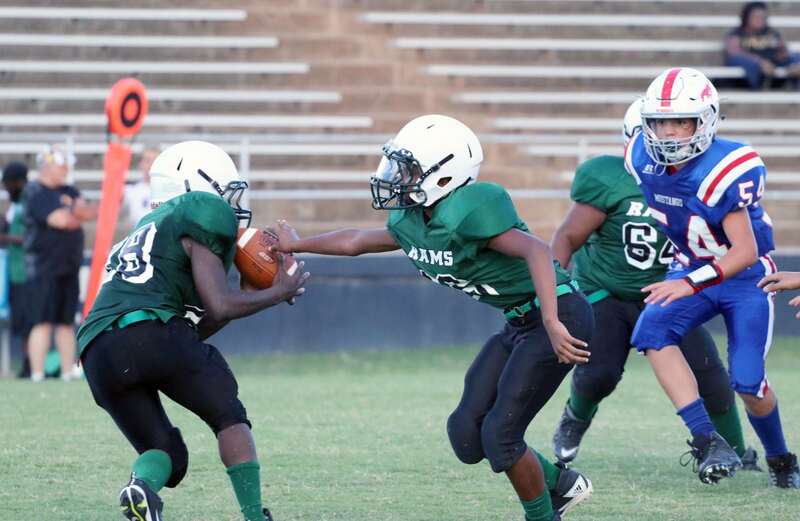 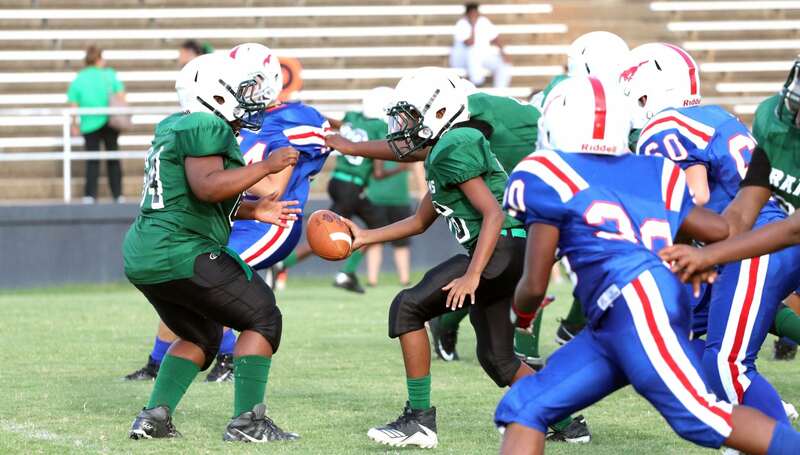 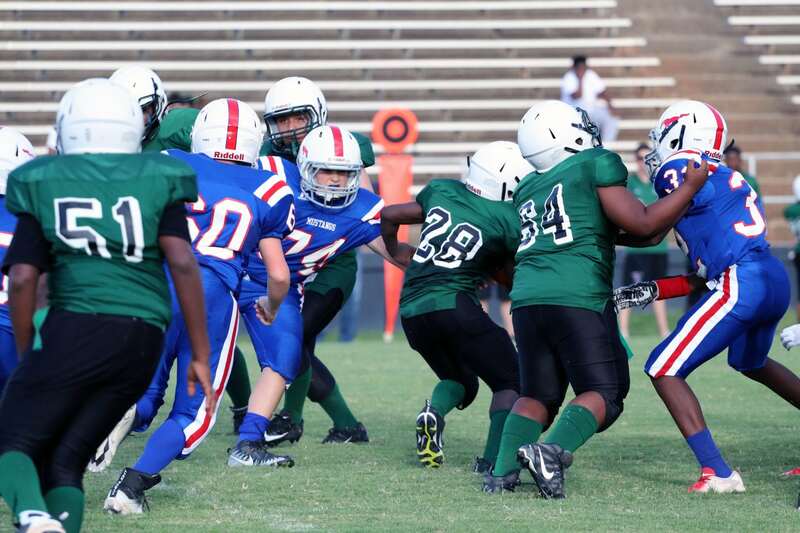 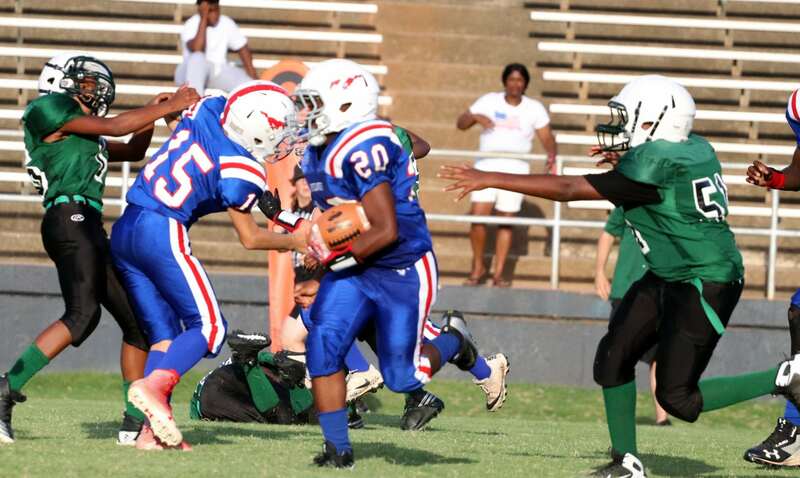 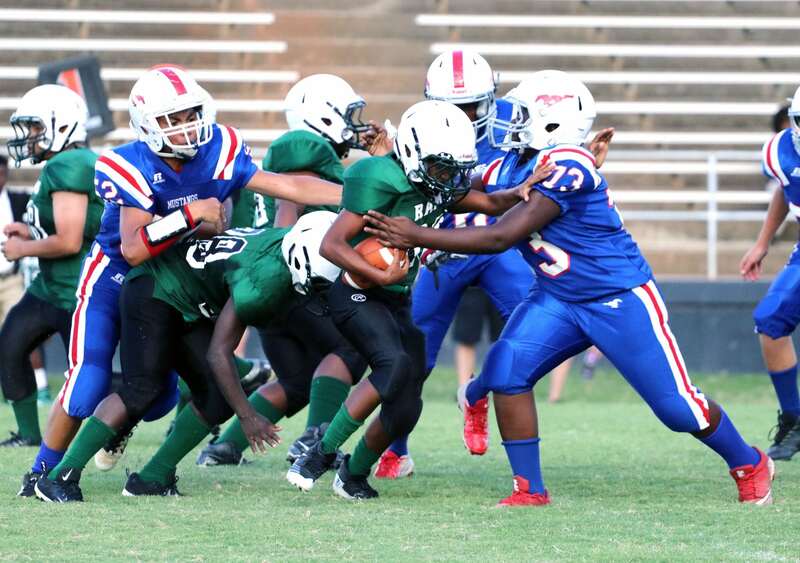 Images from Tuesday’s Greenacres-Rusheon seventh-grade game at M.D. 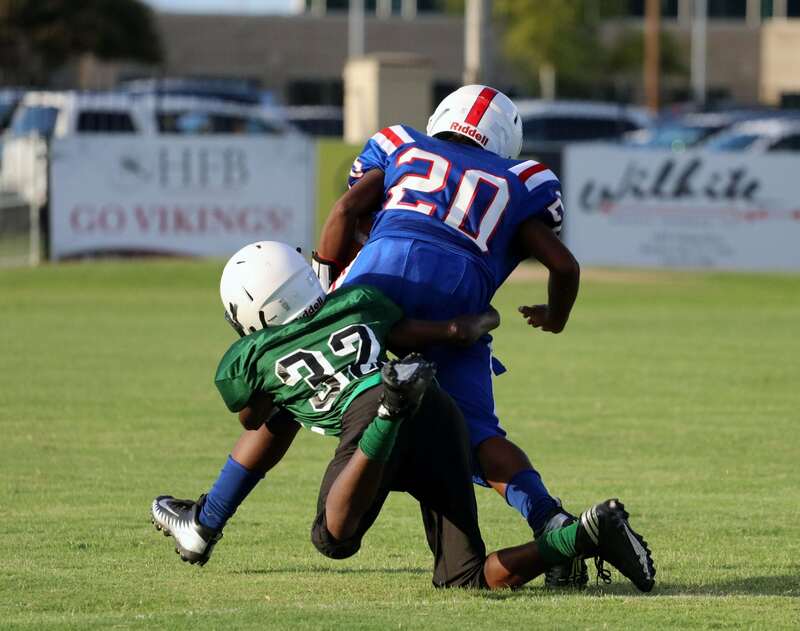 Ray Field at Airline Stadium. 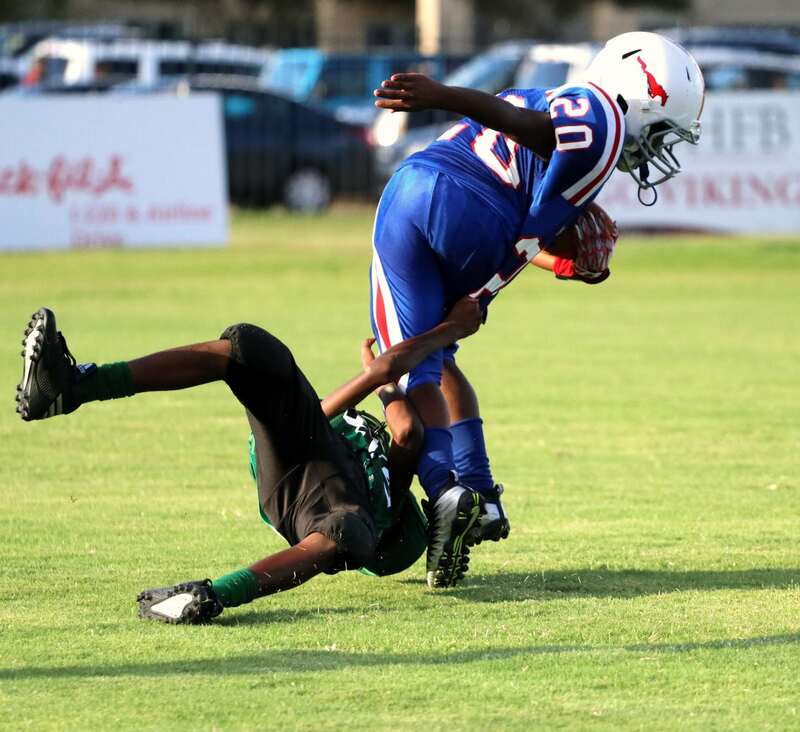 BPT photos by Randy Brown.